HORI has issued an official statement on their website regarding an issue affecting the company’s recently released D-Pad Joy-Con controller. 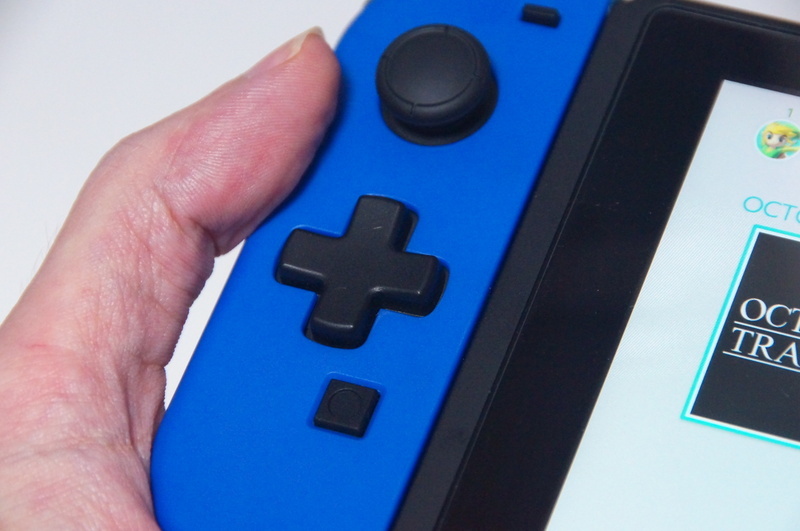 The statement was in response to reports from early adopters that their Nintendo Switch battery life was draining at a faster rate than usual after attaching the D-Pad Joy-Con. Upon further investigation, HORI has discovered that the D-Pad Joy-Con controller was draining battery even when the Switch is in Sleep Mode. The company has requested all of its customers to detach the D-Pad Joy-Con from the Switch when not in use. HORI is now looking for a solution to this problem and asks everyone to be patient.